Why would a university graduate sell coconut? And who said some jobs are for men only? Well, I felt that way until I met Adowarim, a lady in a ‘strictly’ male dominated industry—coconut selling. Even though she showed so much interest in sports and excelled in basketball during her school days, she disappointed many who thought she would pursue a sporting career full-time. But what drew her into such a career which no graduate is likely not to think about? Read on as she shares her story with B&FT’s Inspiring Start-ups. 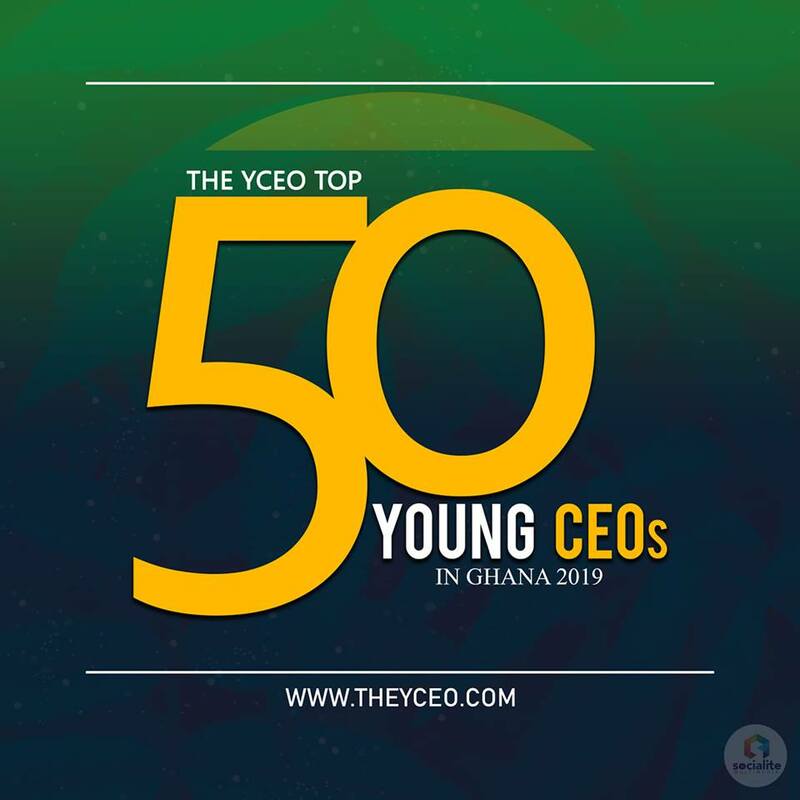 From a family of six, and born in Paga, Upper East Region of Ghana, Adowarim Lugu-Zuri and her family relocated to Accra when she was four years old. After completing her basic education, she went to the Archbishop Porter Girls Senior High School in Takoradi and studied Home Economics. Then in 2012, she went to the University of Ghana where she graduated with a Bachelor of Science in Consumer Science in 2016. Adowarim had always shown some entrepreneurial tendencies. In her first year in the university, she began trading in sachet water and then moved into selling African wear — all of which became successful. At the same time, she used to help her father, who is a medical officer, run his NGO that provided herbal medicine to HIV/AIDS patients. A conversation she had with one coconut seller, while helping her father at the workplace, changed her goals in life and has, since, redefined her career. In the conversation, the coconut seller told Adowarim that he used to work for an NGO but stopped to venture into coconut selling because he found out that it was more lucrative. That sparked some curiosity in her to know more. Also, being someone who always smelled opportunities from afar, she decided she would follow up on the idea and see if something good could really come out of it—and yes, it did. With so much zeal and enthusiasm burning in her, she made enquiries about where she could buy coconuts in bulk and sell. She started by buying the coconut from the farm gate and selling directly to the small-scale track-load sellers in Accra so they would not have to travel all the way to Nsawam or Sweduru each day for supplies. 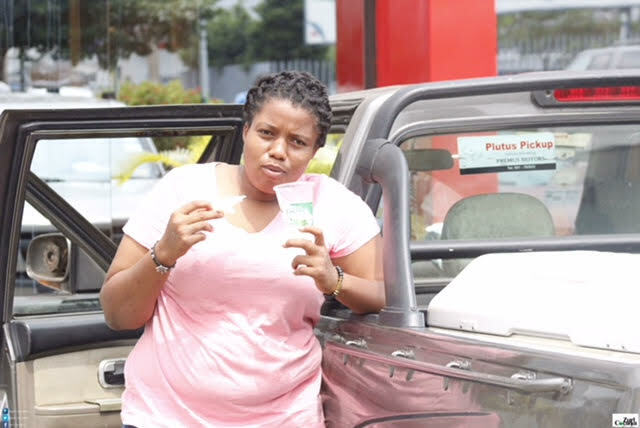 This became very successful and over time, she joined the retail business by employing people to sell them in small trucks and wheel barrows. At this point, she was convinced it was the right kind of business for her. She named it Wazuri, which is just the combination of her name. 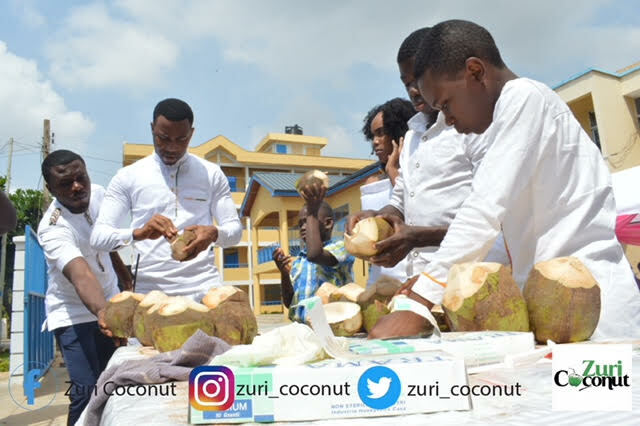 Wazuri started with a consignment of just 280 pieces of coconut. But four years down the line, the business can boast of a 40acre coconut plantation. Again, she has transformed the brand, and both the coconut juice and the flesh come in well labelled containers, which has earned her contracts to supply reputable organisations such as the Premium Bank, Swiss Spirit Alisa and Ibis Style Hotels. That’s not all; Adowarim has moved the business to another height. Rather than just be content with cashing in on coconut sale, she decided to solve an environmental problem with the coconut waste – the husk. Whilst other coconut sellers just dump the husks anywhere they deem fit, or pay refuse collectors to dispose of them, Adowarim has decided to make door mats out of the husks, which is earning her extra income. Moreover, Wazuri now supplies the husks to an energy company that turns them into charcoal for household use. 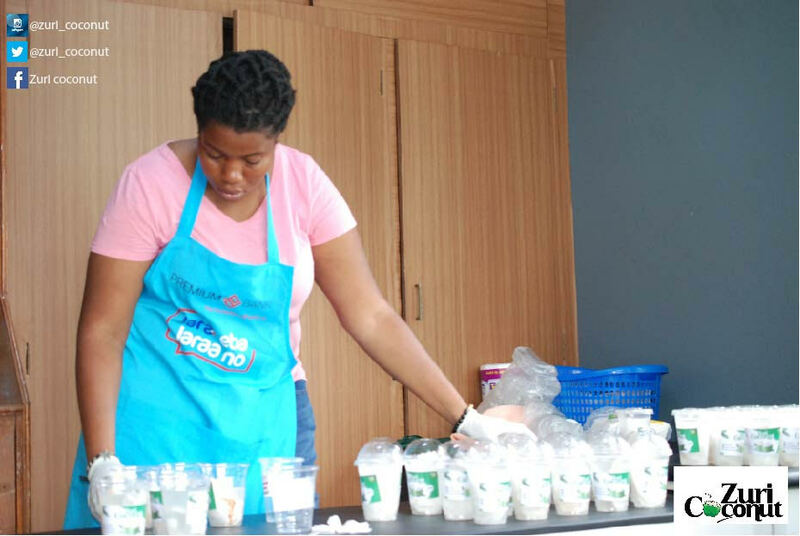 Adowarim wants Wazuri to become a ‘coconut empire’ where she would turn coconut and its by-products into something useful that will be known all over Africa and even beyond. Like every other business in the 21st century, especially for SMEs that do not have enough funds to advertise in the mainstream media, Adowarim markets her products via social media platforms like Facebook and Instagram, from where many of her customers contact her. As usual, finance will always be a problem for start-ups in Ghana, and Wazuri is no exception. With adequate financial resources, she could even have taken the business higher, and introduced more technology and innovation; but she is unable to do so due to lack of financing. In her view, the best help government can offer many start-ups is managerial training, beyond the financial aid it can offer them. She advises that realising one’s dreams comes with a lot of challenges, and that determination and perseverance were key to overcoming the challenges. Again, her motivational message for the youth is not to always look for huge sums of capital before they translate their wonderful ideas into businesses. “Start small and someone will notice you and come to your aid,” she concluded.